Happy Anniversary to a Canadian shelter staple, recognizable all over North America! Invented in 1968, these domed "eggs" were originally the brainchild of a young Winnipeg farm boy named Ray Olecko. Built primarily using lightweight fiberglass the original models could sleep up to 4 people. 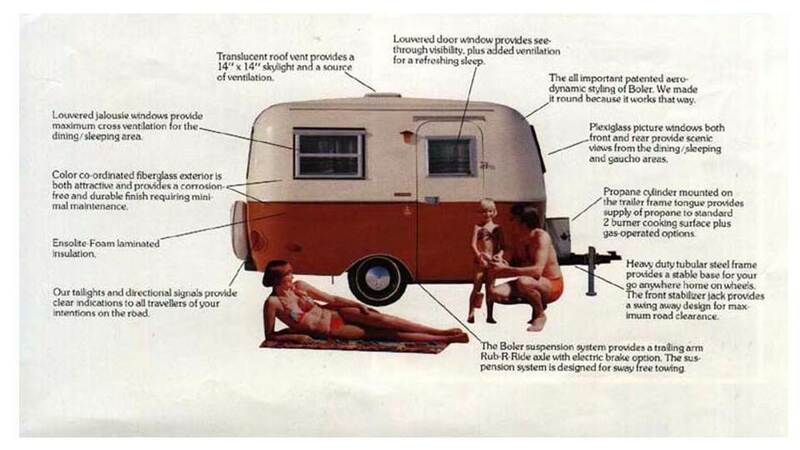 This was the vanguard age of plastics and new manufacturing technology, which heavily influenced design and production of the boler. 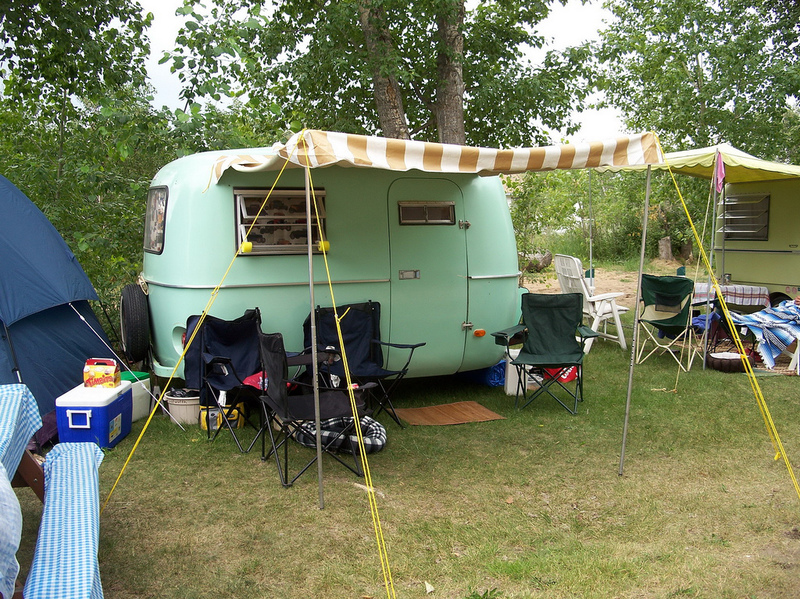 In a country renowned for it's wide-open spaces and sprawling wilderness, boler trailers were the perfect way to camp or travel cross country without having to erect a tent every night. 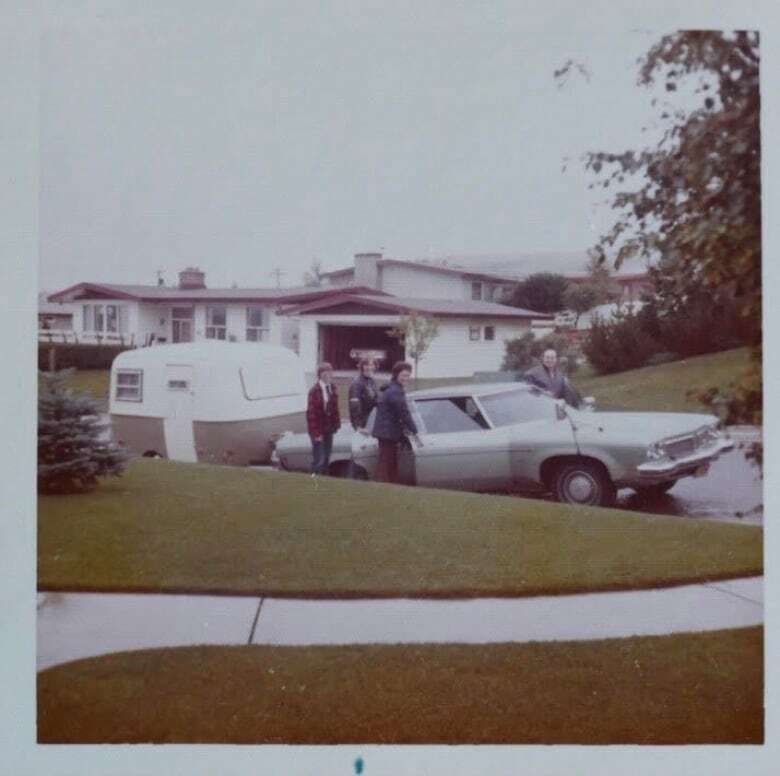 In fact, you could say that boler trailer owners were some of the very first "glampers"! Here's a picture of Ray Olecko and his family with the original model! Take a look at "Buttercup"! In 1968, the original bolers cost just $1,400 - an affordable mode of vacation transportation and shelter for the average middle class family. 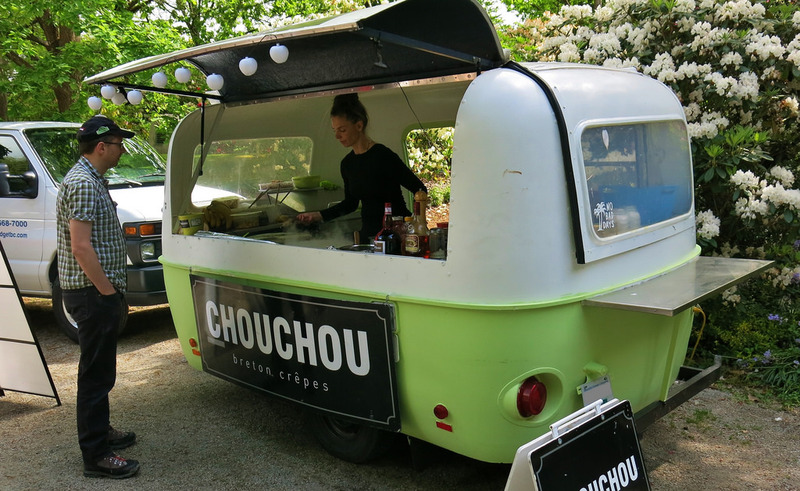 But since they stopped being made in 1988 - edged out of the market by more popular 'pop-up trailers' and 'motorhomes' - the rare-to-find boler trailer will often sell for over $10,000! To mark the half century celebration, boler trailer owners from all over are convening in the place of it's birth: Winnipeg! Do you have fond family memories of boler trailers? I do! 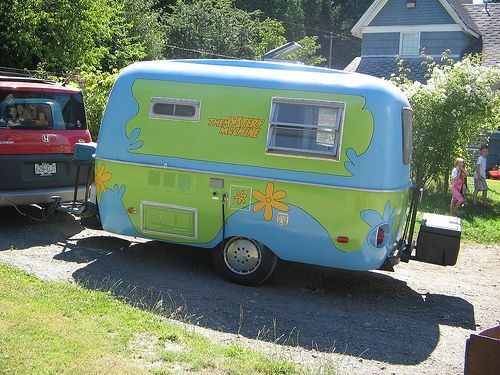 After all, they were just a camping convenience; these trailers garner so much nostalgia becasue they colour a specific time in Canadian history, and represent quality time spent with family and friends!